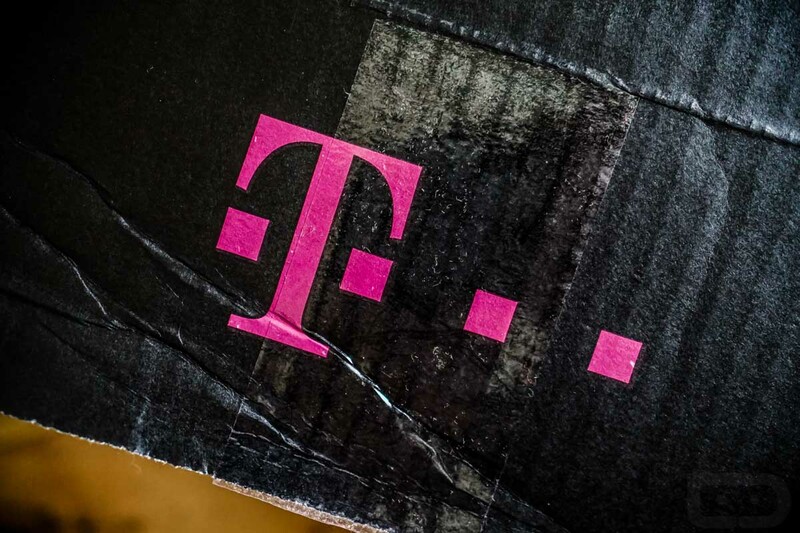 T-Mobile released its Q2 2017 earnings report today, revealing that it not only added another 1.3 million customers, it also mentioned that it plans to deploy some of its newly acquired 600MHz spectrum in August. The company previously told us to expect 600MHz testing this summer. T-Mobile mentioned in their press release today that they’ll deploy at “least 10MHz covering more than 1.2M square miles” of the 600MHz spectrum by the end of 2017. They’ll also use a portion of the 600MHz goodness to bring their nationwide 5G network to you and I in 2019 or 2020.